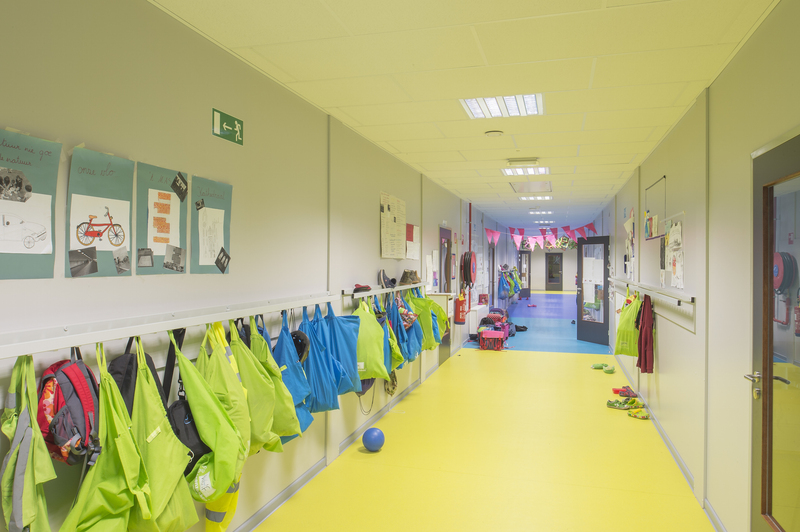 Does your school lack space and are you looking for a temporary or semi-(permanent) solution? Warsco Units offers the perfect accommodation. 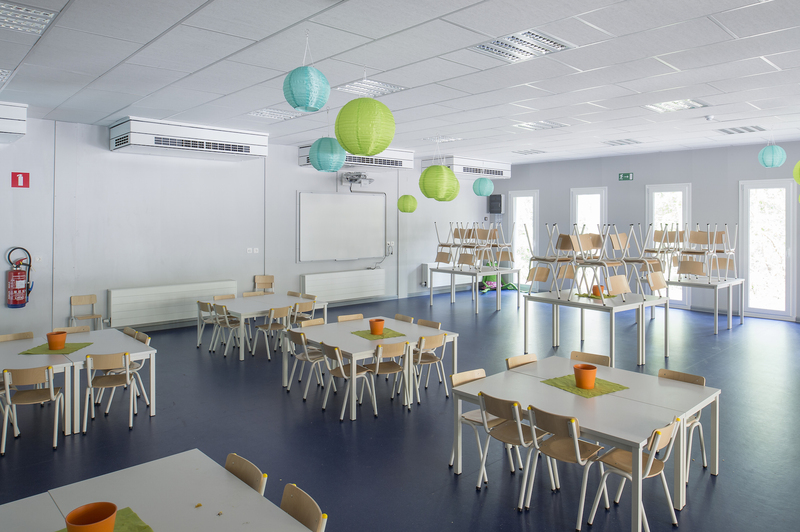 These high quality units are more than just basic portable classrooms. 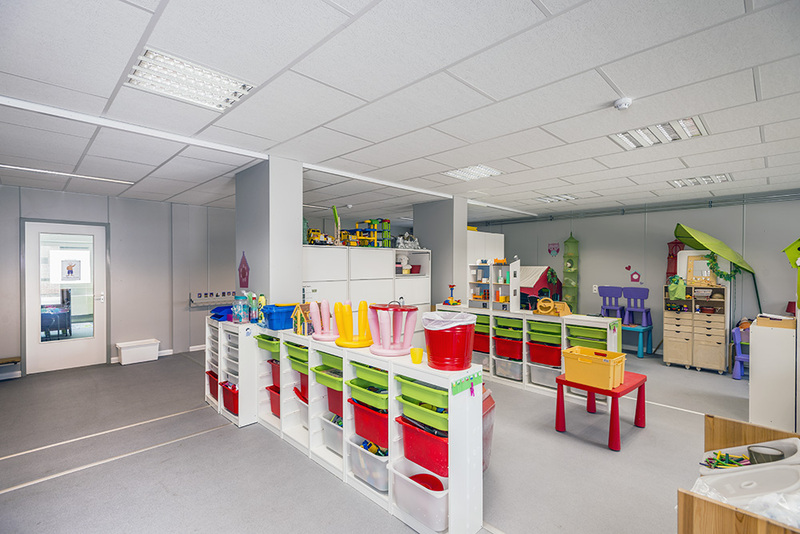 They offer all the comfort you need and you barely notice the difference between our unit and a permanent building. 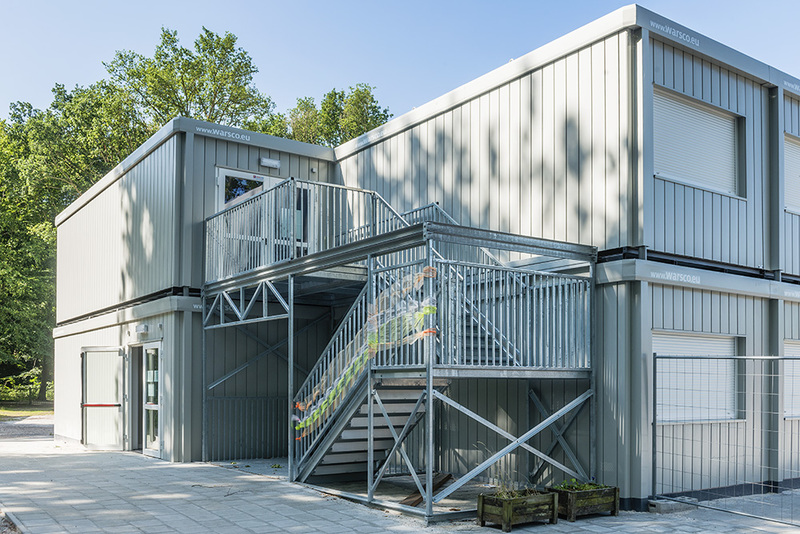 When the demand for portable classrooms is high, Warsco Units is there to save the day. 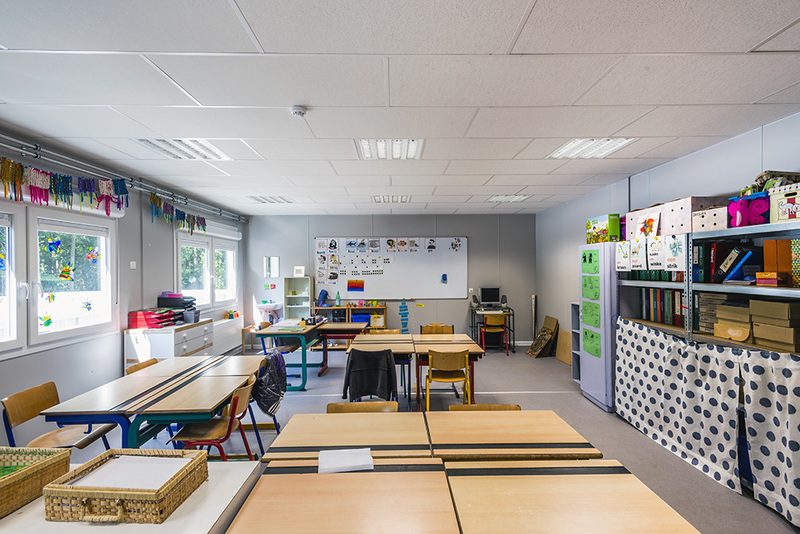 We offer portable classrooms for every period: from very short periods to several years. 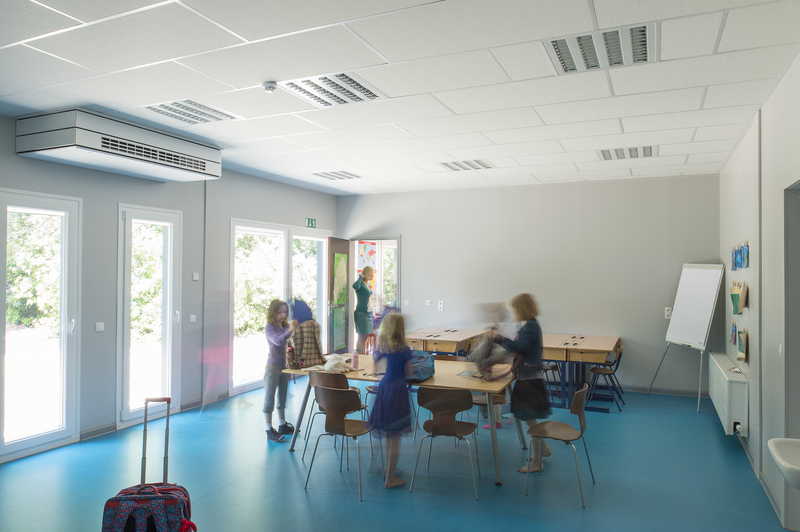 The spacious height, the ceilings with acoustic damping and ventilation with warmth recuperation create a pleasant living and learning environment. 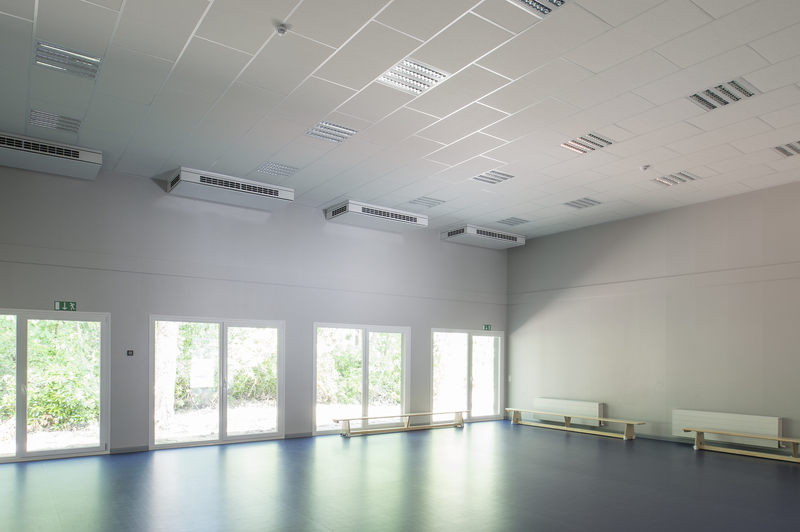 Your pupils will quickly feel at home in these nice buildings. You don’t have to worry about a thing; Warsco Units arranges your accommodation for you. 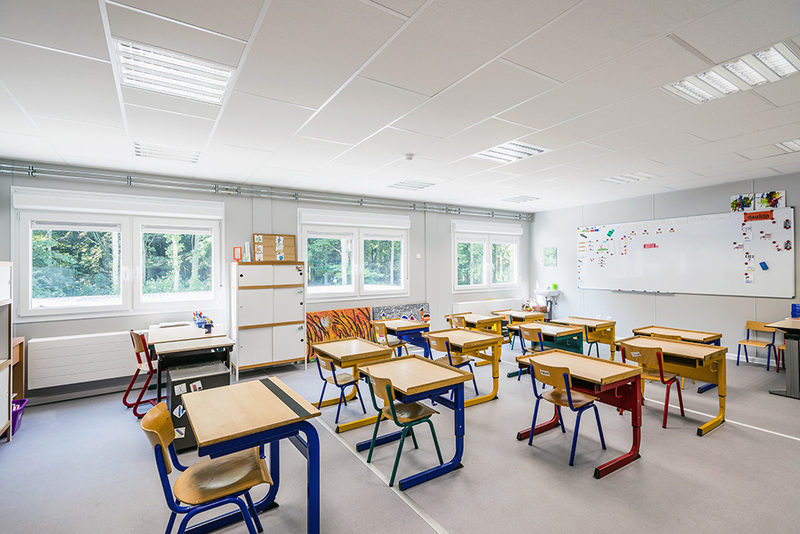 We offer you the perfect portable classrooms, deliver the units to your school and install everything down to the last detail so you and your colleagues can concentrate on the pupils. Contact us for a custom offer.